VIC’S IS PROUD TO INTRODUCE OUR TS400 SERIES LIGHT KITS. 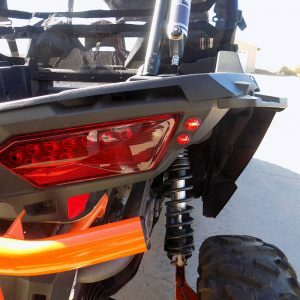 WE’VE BEEN DOING THIS FOR OVER 10 YEARS AND WE KNOW LED TURN SIGNAL KITS. THIS KIT FITS (1999-2019) COUNTLESS MAKES, MODELS & YEARS. 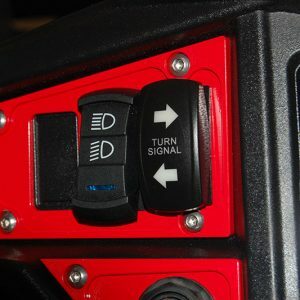 THE 400 SERIES KITS FEATURE A 4 PIN BLUE, BACKLIT DASH MOUNT ROCKER SWITCH AND UNIVERSAL CABIN INDICATOR LIGHT ASSEMBLY. REMEMBER, LIGHT IT UP! SEE BELOW FOR MORE INFORMATION. 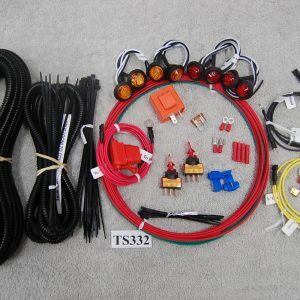 TS332 OUR UNIVERSAL LED LIGHT & TURN SIGNAL KIT, THIS KIT WILL FIT ANY MAKE, MODEL OR YEAR. REMEMBER TO LIGHT IT UP! PLEASE SEE BELOW FOR MORE INFORMATION. 124 Lake Havasu Ave. N.